You'll all get it when I say; Home is the best place on earth! Right? Home means cosy. Home means a shelter from the storm, refuge. Ultimately, a place that feels so natural to you, that you would notice if any piece of furniture is not placed were it should. 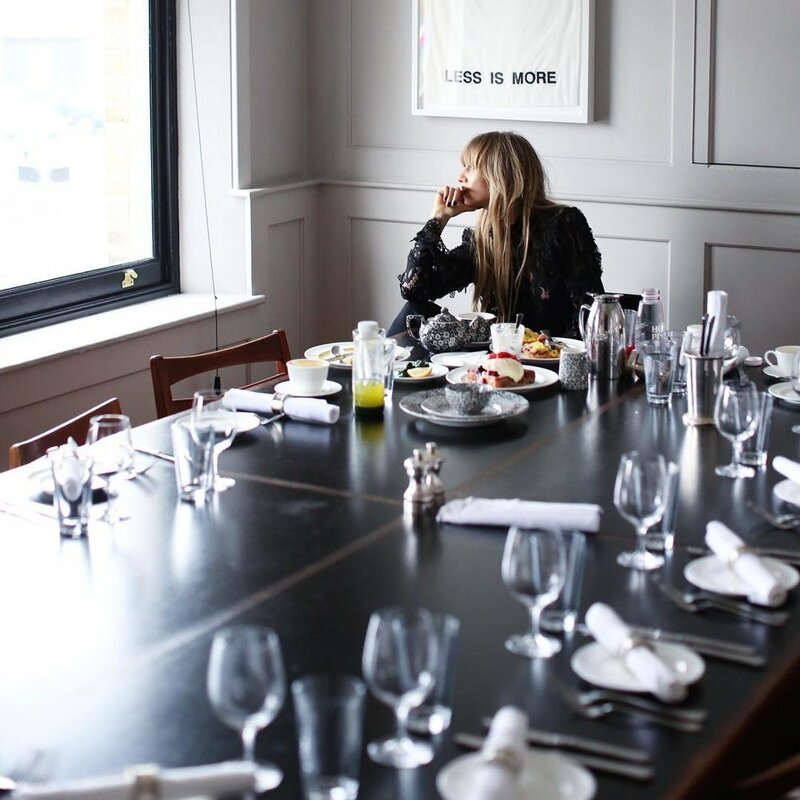 Trying to make you feel at home, is precisely the formula that has made the Soho House group so successful. But while I'd have to agree that they've mastered the art of transforming a run-down house in London into an idyllic location that triggers that homie appeal, have they lost they're touch as to for their original membership concept? Are they still our safest bet when trying to pick a spot where to stay in NY, Berlin...? Slide along with us to find out. A membership only club for film, media and creative industry professionals, but have they respected they're less is more policy when it comes to accepting new members? Do beautifully decorated scenerious make up for their food's ups and downs? It sure does. Given the inspirational sites you can access and relax in. will trendy by night sites let you get a good night sleep? A room filled with soul. Graffitiers. Photographers. Art directors. Sculptors. Ultimately, a cultural diverse meeting point that creates a forever envolving atmosphere. Please Soho House, this is a love letter to you, do essence back.